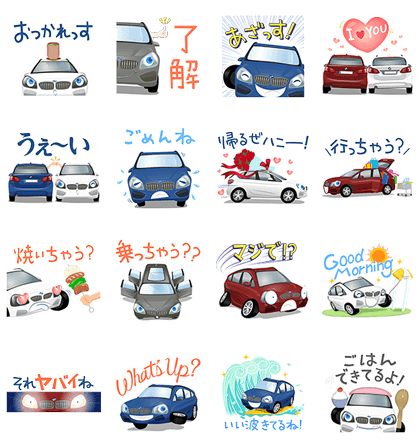 http://www.line-stickers.com/ – BMW Active Tourer Stickers Line Sticker | The BMW Active Tourer series is featured in a brand new sticker set! 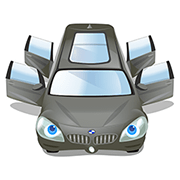 Bring some action to your chats with friends and family using these cheeky BMW active tourer stickers! Available till April 12, 2015. Copyright : ©BMW Japan Corp.